Electra Sweden AB is a subsidiary project of Electra Gruppen AB located in Kalmar, Sweden. The company provides services including purchasing, stock keeping, logistics, information technology, distribution, and financing for retailers in consumer electronics. The company helps business to increase efficiency, functionality and reach a better customer experience. The project operated offline. 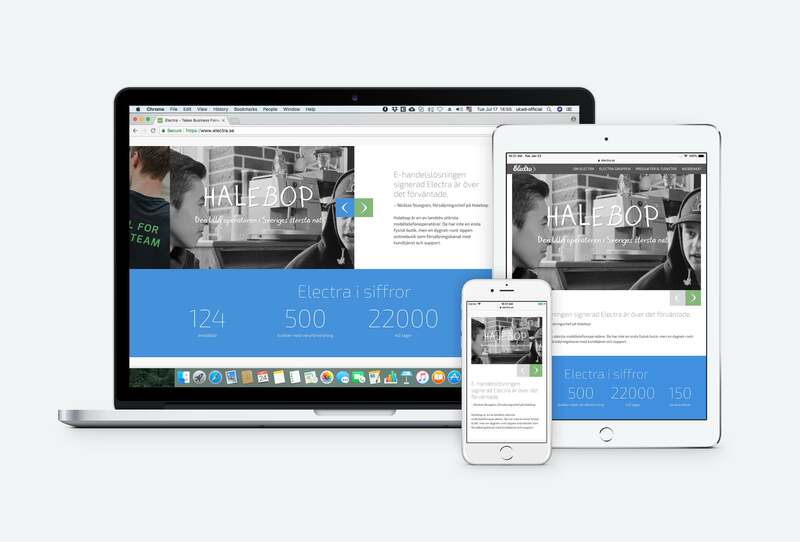 But, as its marketing impact grows, Electra team decided to start a digital transformation. They were looking for a reliable software house and professional .NET engineering team to run a project digitalisation within cost and time effectiveness. 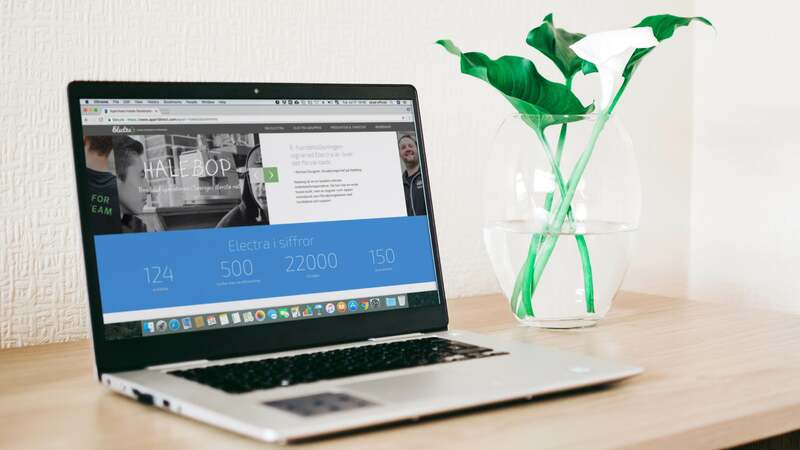 Electra chosen UKAD as our software development team already had a big experience in Scandinavian outsourcing market and a remarkable portfolio with similar projects. The Client set a scope of new marketing goals those include an online presence, reaching and engaging new customers and informing visitors via a modern responsive website. 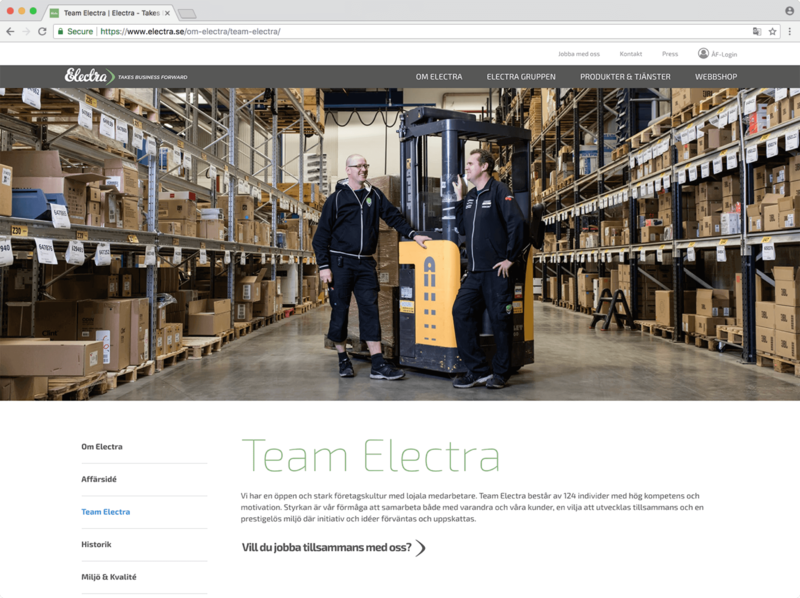 After some technical research, we have chosen Umbraco CMS system, as it perfectly met all the Electra Sweden requirements. 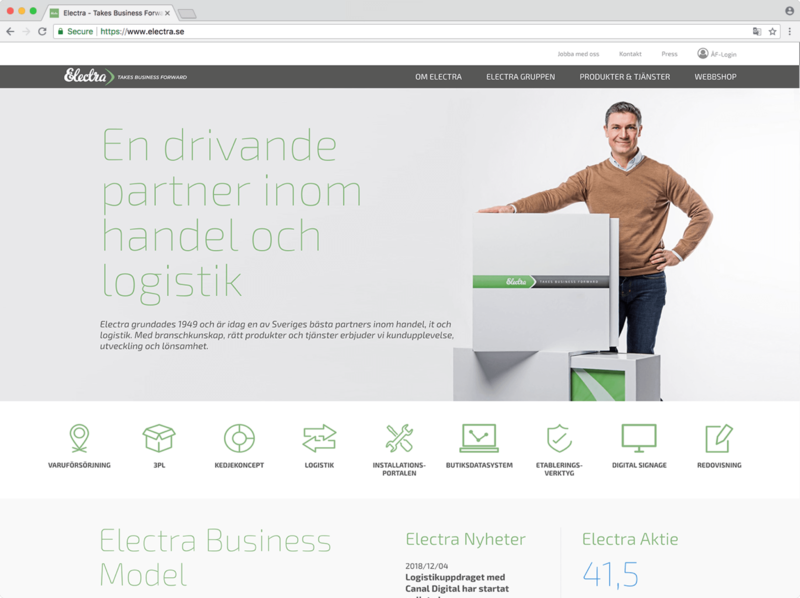 UKAD successfully provide a digital transformation for Electra Sweden AB project. 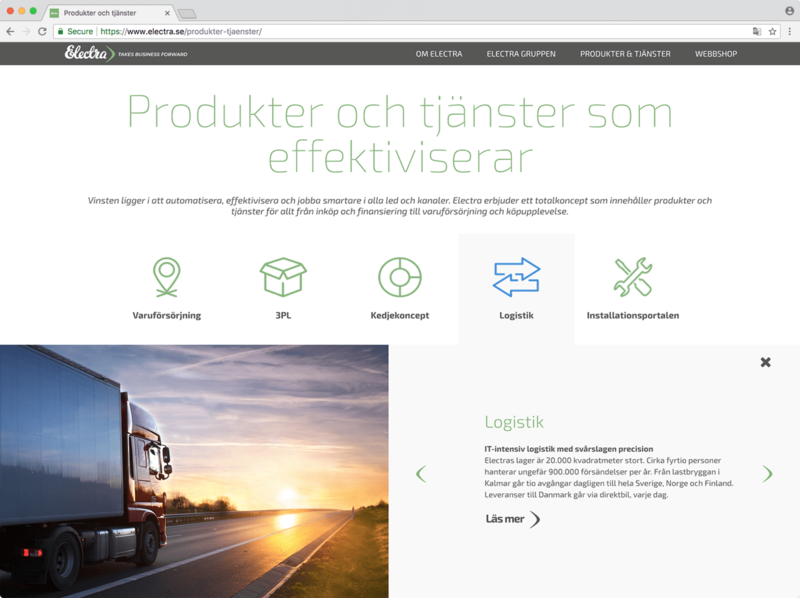 New informational website - quick, responsive, cross-browser and easy to edit became a solid background for the company’s digital marketing boost.